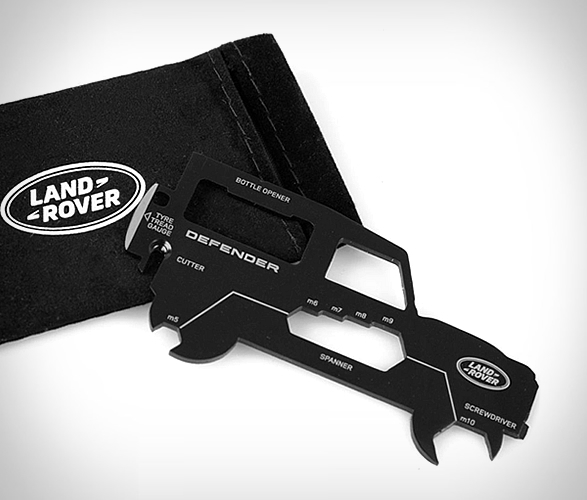 The Defender Multi Tool is a multifunction tool you will want to have around for various reasons - 11 to be more specific. 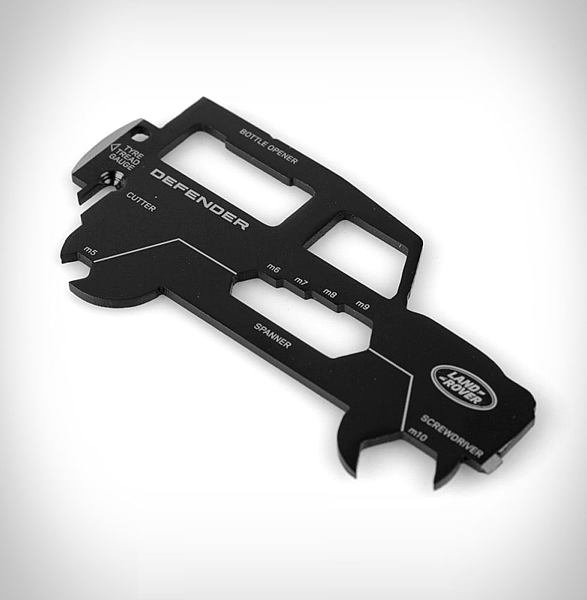 Built in stainless steel, and the size of a credit card, this functional EDC item includes a total of 11 tools - a bottle opener, a tire tread gauge, a screwdriver, wire cutter and a range of spanners. 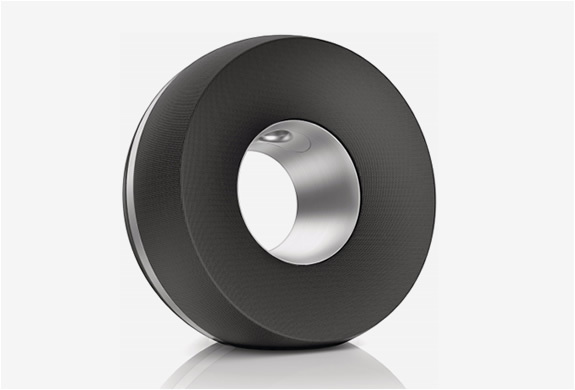 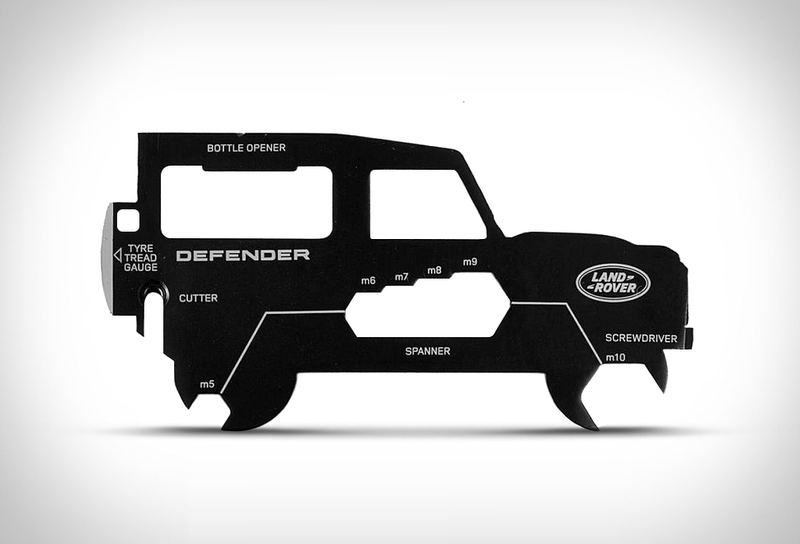 All this in a compact accessory inspired by the iconic Land Rover Defender. 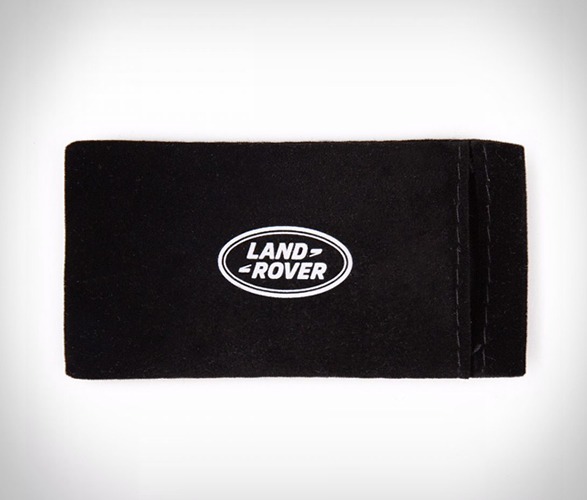 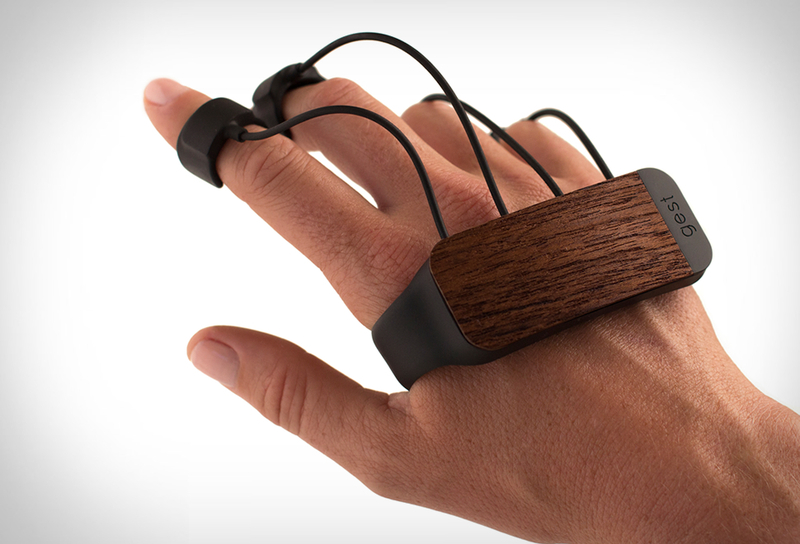 The tool comes with a nice suede leather pouch, giving you a classy way to store it.